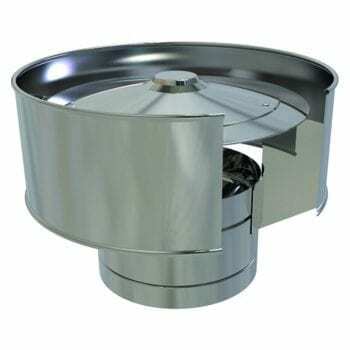 Convesa 5 inch stainless steel insulated twin wall flue system. 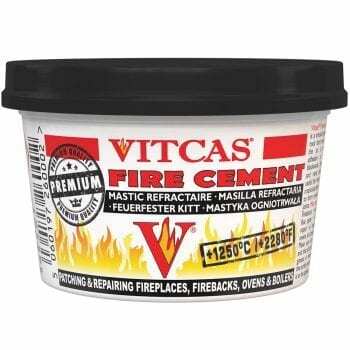 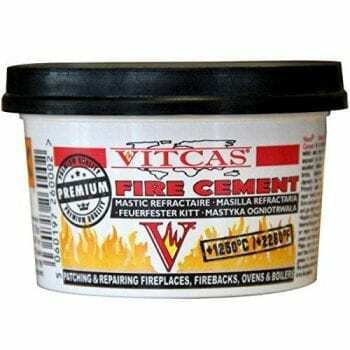 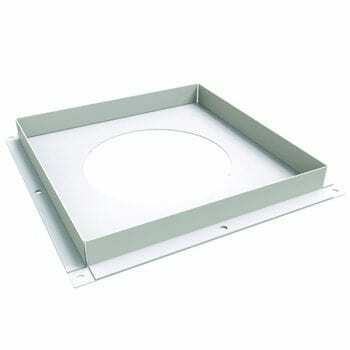 Comes with a 12 Year warranty and has HETAS & CE Approvals to comply with the UK rules. 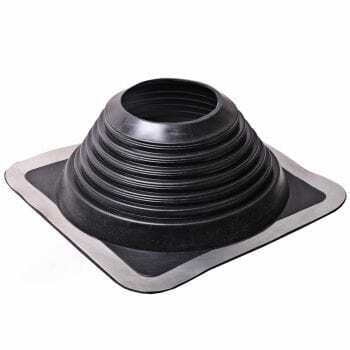 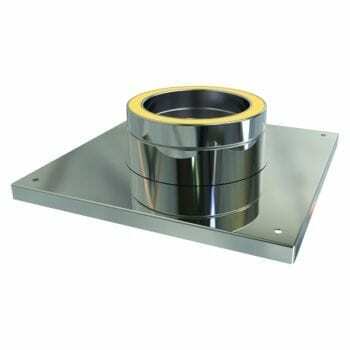 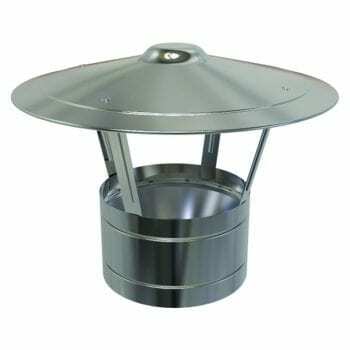 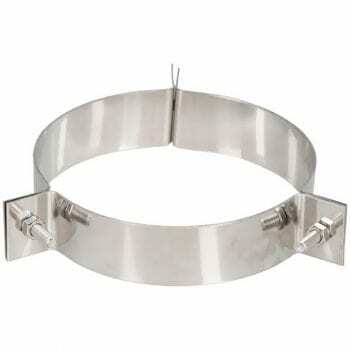 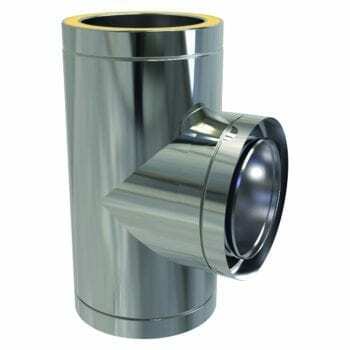 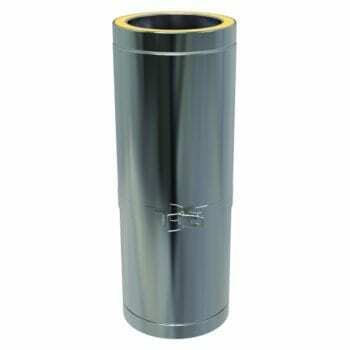 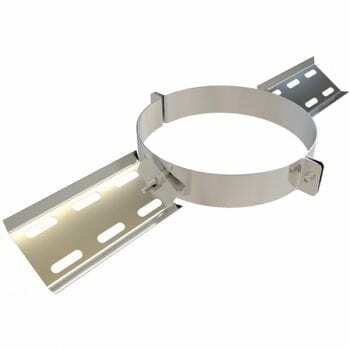 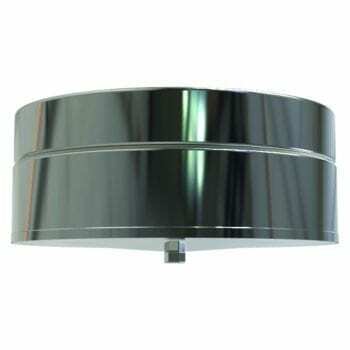 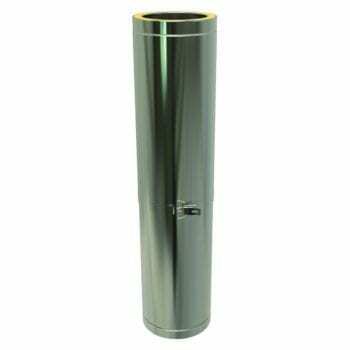 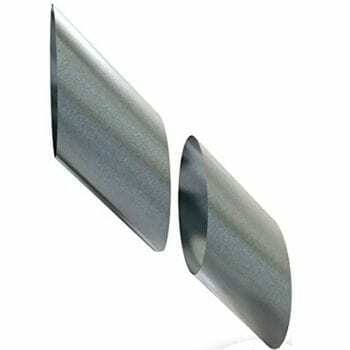 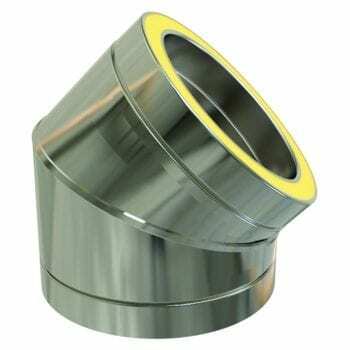 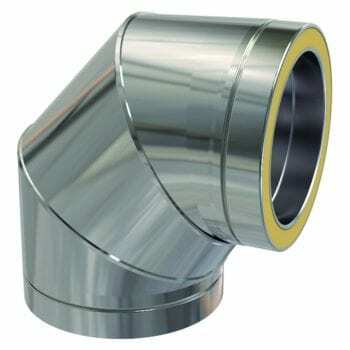 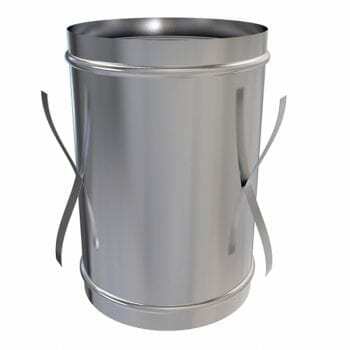 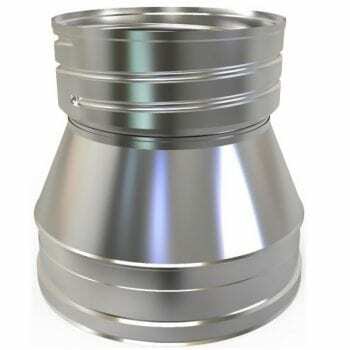 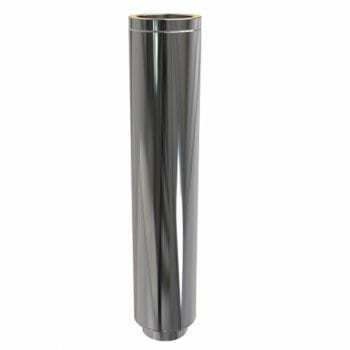 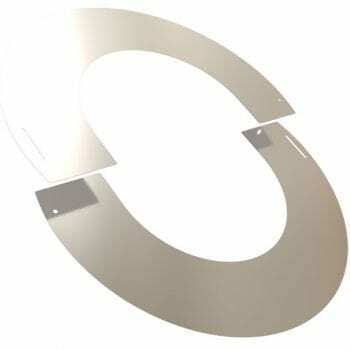 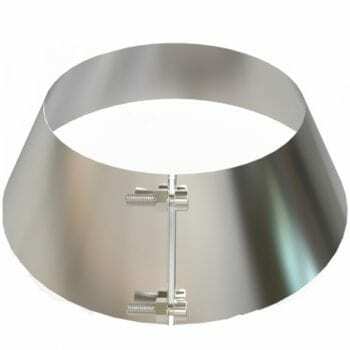 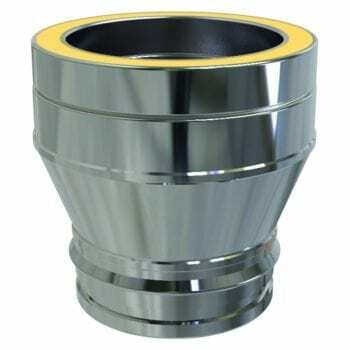 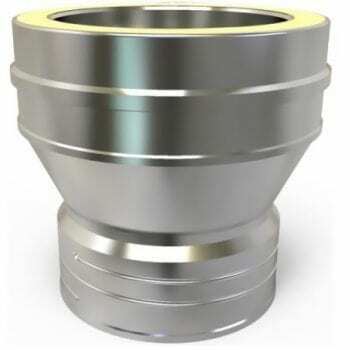 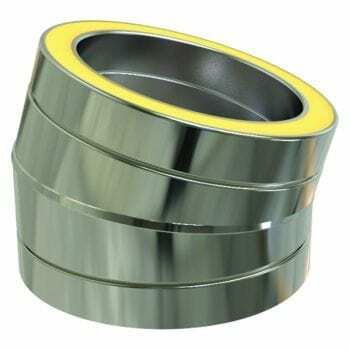 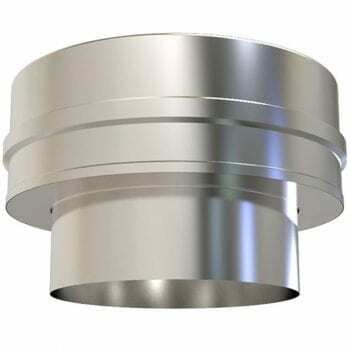 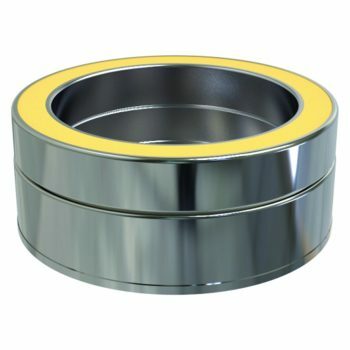 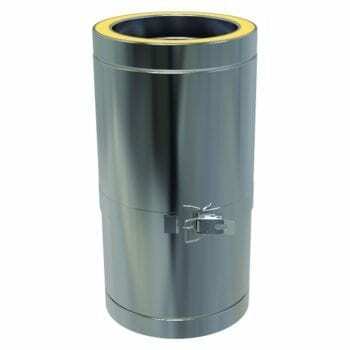 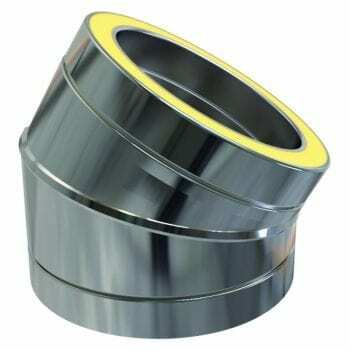 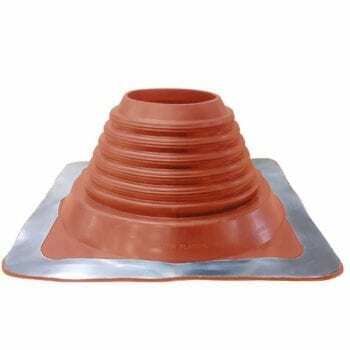 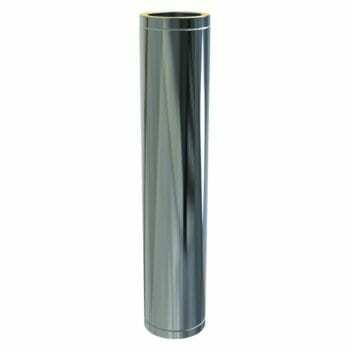 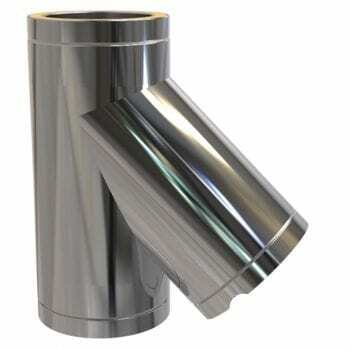 SNH can supply the 5 inch stainless steel insulated twin wall flue systems next day or you can collect from our store. 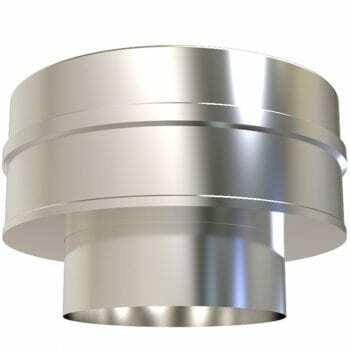 5 inch stainless steel twin wall flue.